Phone +590 690 884449 french part. The creator is Gianni INNOCENTI,thanks to his dedication and passion to the sea,has trasformed during 20 years of activity a passion in a Job with one of the oldest company in this sector.This effort, started from enthusiastic sailor and founder of sailinig schools has became a professional way with the first charter experience . 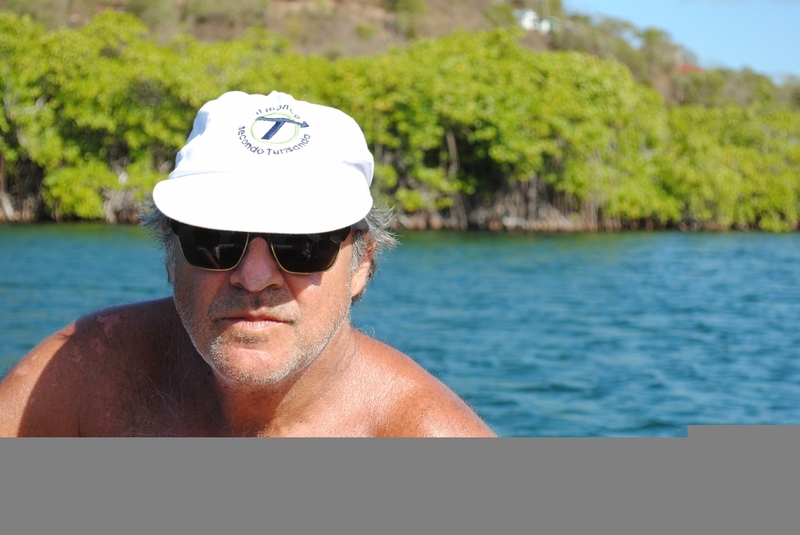 In fact He is amongst the first to organize in the 80's systematics experience of sailing in Tuscany archipels, Caribbean Island and mediterranean from Greece and Turkey to learn sailing at sea and then to organize brokerage and assistance to the vassels. Today BS, the result of natural evolution in response to changes imposed from time to the market, is one of the most rappresented companies in the Italian Boats charter,where the the customers is our aim at the heart of any projet, and where assistance is provide to all sector of boating renting or buying sail boat or motor boat, to the financing maintenace and refitting.